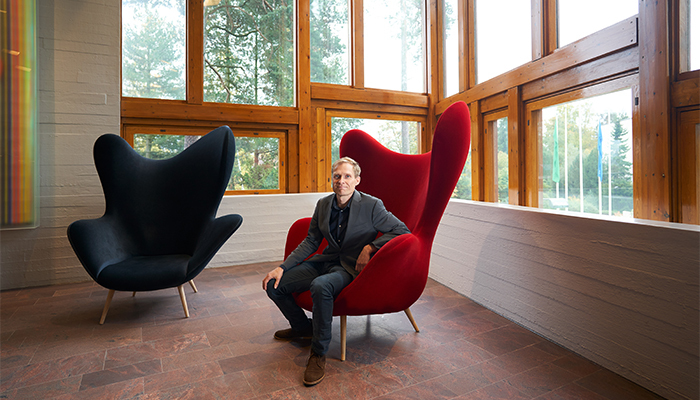 A new form of platform economy is revolutionising teaching at the Aalto University campus. The School as a Service model is spreading. Read the full article here.